Sacramento Optometric Group, your local Eye Care Specialists serving Greater Sacramento for over 50 Years! Conveniently located near you in Downtown Sacramento. 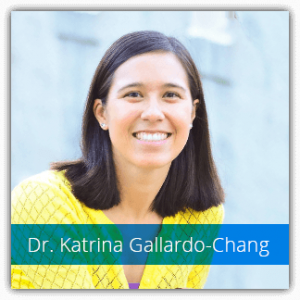 Kenneth Sakazaki, O.D., Katrina Gallardo-Chang, O.D., Soo Jin Noh, O.D., and Gary Saelee, O.D., provide quality eye care services and vision care products in Sacramento. We truly care about the health of your eyes, and offer local vision care to all family members. Sacramento Optometric Group stocks Designer Eye Frames & Sunglasses, Contact lenses, and we offer Eye exams, Emergency Treatment as well as the Management of Ocular Diseases. 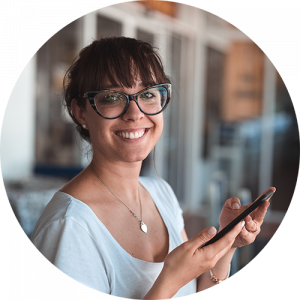 Sacramento Optometric Group accepts a number of insurance plans to help cover the cost depending on your individual needs. : Sacramento Optometric Group Vision center can be found at : 400 O Street, Suite 102, Sacramento, California. With over 50 years of excellent service, the eye doctors at Sacramento Optometric Group are here to care for all of your eye care needs. They will always take the time to explain the results of your eye exam, describe your options, and encourage you to ask questions and share your health information. I've been coming here for several years, and have always experienced top notch customer service! Warm and caring doctors and THE BEST staff! The lab techs in the frames section, always give me their honest opinions and help me pic out the most flattering frames! I trust them with my LIFE!! Three generations of our family have been happily seeing (no pun intended) Dr. Sakazaki for over thirty years. He is a consummate professional with tremendous interpersonal skills. I moved 45-60 minutes away, and still continue to use him. Thank you for all your great work! I can see clearly now... the rain is gone... I had one of the best experiences here at Sac Opt. Group. Never Google diagnose yourself! 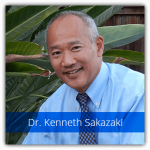 Dr. Sakazaki examined my eyes and knew exactly what all my symptoms were as I struggled to put them in words. His Opticians were so easy to work with and they were very knowledgeable of their various roles. Just got my glasses yesterday and can't believe how bad my eyes really were. Thank you Sacramento Optometric Group for all your expertise and giving me a better look at things. The staff is very pleasant and professional! Wide selection of frames as well. The optometrists here are incredible friendly, thorough and professional. On top of their outstanding service they provide, they have a top notch selection of frames. Would highly recommend to anyone looking for a new optometrist. 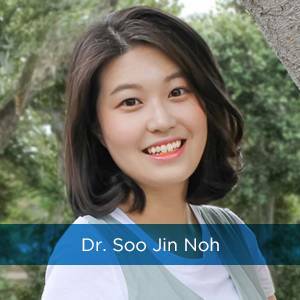 During a complete eye exam at Sacramento Optometric Group, Dr. Sakazaki will not only determine your prescription for eyeglasses or contact lenses, but will also check your eyes for common eye diseases. Our doctors will evaluate your eyes and discuss your visual goals to help determine if you are an appropriate candidate for LASIK, PRK or Cataract Refractive Technology.